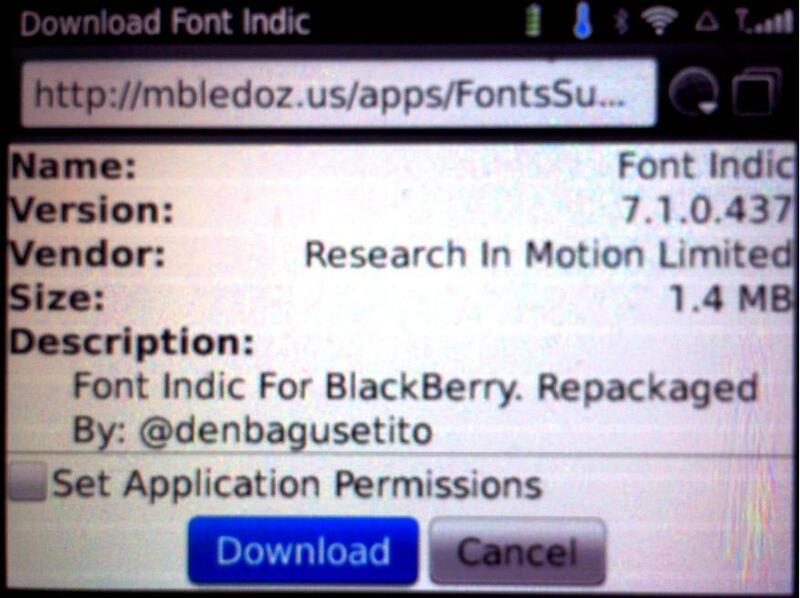 In the earlier article we witnessed how to enable reading text in Indian languages on your Blackberry sporting OS6. However, this OS & the devices are fast being replaced by the newer OS simply named OS7. Though many have received even 7.1, the differences are minor. While it was a bit difficult to infuse BB OS6 with Regional languages, it is comparatively simpler to achieve the same feat on newer phones featuring BB OS7 & above. 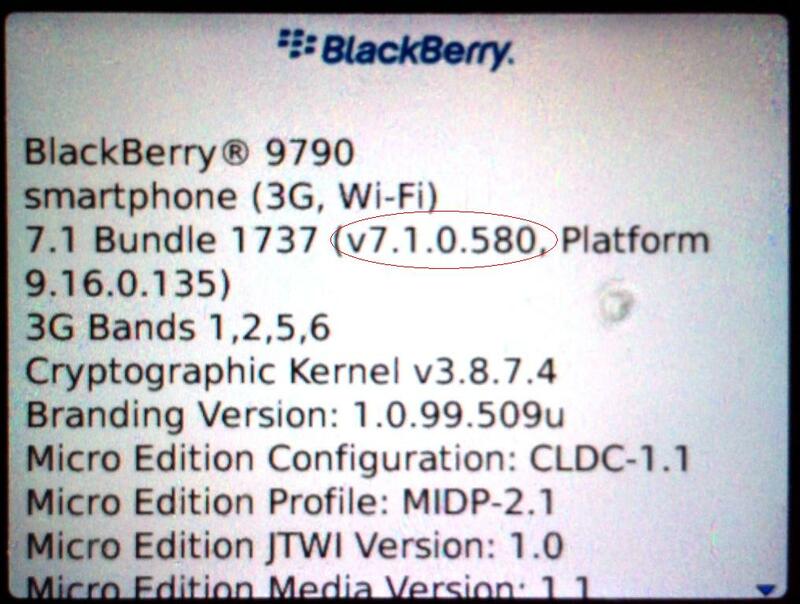 BlackBerry OS7.1 has many under-the-hood improvements. However, cosmetically, it is very similar to OS6. Hence, many older devices like Bold 9700 & Bold 2 do not support OS7. The simple reason being, these were designed when OS5 was prevalent & had relatively lower-end processors & curtailed RAM. Through dedicated efforts of the developer community, the company managed to extend the lives of these devices by offering OS6. Interestingly OS6 runs a bit sluggish. However, the famous Crackberry Forum has many ‘Hybrid’ ROMS that manage to speed up the devices through clever juggling of internal system files. This article is not to offer ways to install a Hybrid OS (maybe more on that at a later stage! ), but to extend the functionality of devices running OS7. Hence let’s get on with it. 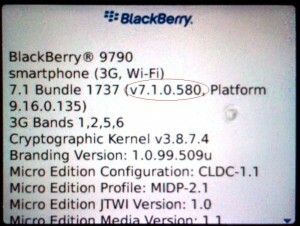 Blackberry users must be familiar with installing Apps via the Over The Air (OTA) route. If not, it’s a fairly simple method. There’s usually a .JAD file involved. This JAD file is basically a compilation file with instructions about the .COD files & their locations within the device. Since the JAD file is bound to a particular folder, it is better to offer a location on the World Wide Web. Users who want to install regional language support must have some kind of internet access on the device. WiFi is preferred. Once you confirm your device is running OS7 & above (Options-> Device-> About Device versions), fire-up internet browser. Note: Do not use third-party internet browsers like Opera.